Who Will You Be/Who Are You After Cancer Treatment Ends? One thing I find all of us have in common after a cancer diagnosis and a year or more of treatment, is we know who we were, and we realize we are no longer that pre-cancer person. We feel lost for a very long time, often many, many years, because nothing, especially our former selves, is the same. And we are extremely unfamiliar with who we have become. It is easy to remain stuck in grieving our former self and not move on to accept our Post-Cancer Self. Early on a recent Sunday morning, I unearthed a great discovery while cleaning. That’s always the risk of cleaning, isn’t it? I found an old journal from 2009, several years before my cancer diagnosis. 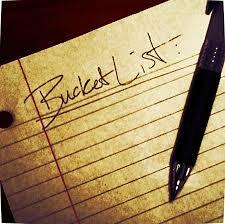 In the journal, I had written a list of 100 things that I wanted to do before I die or aka the infamous Bucket List. Vaguely I remember reading a book by some self-help author who appeared on Oprah who said to make that bucket list, and I did. As I read through the list, my first reaction was: “Who is this shallow person?” The list consisted of mostly fun things I wanted to accomplish. Reading through it actually made me shiver as I thought to myself, “Is that all I used to think about?” It really horrified me to read what now seemed to me like very meaningless goals. For example, one of my former goals was to “buy a luxury car.” Certainly, there is nothing wrong with owning a luxury car, but it would no longer be on my Top 100 things to do before I die. Now I am so grateful and fortunate to own a non-luxury mid-size car that runs. The list upset me so much that I ripped the papers out of the journal, crumpled the pages into a ball, and threw them into my garbage can. I’ve said it before and it is worth repeating. Many of you have written these same sentiments to me: Cancer taught me more than all my previous life experiences combined. Am I ready to say cancer was a blessing? ABSOLUTELY NOT. But I am ready to say that cancer matured my thinking times 100 and taught me what really matters in life. 1) Besides your health, what do you miss the most about your pre-cancer self? 2) If your pre-cancer self and your Post-Cancer Self sat down to have a conversation, what would be the content of that conversation? 3) Are your goals different now than they were before cancer? 4) How are the depths of your relationships different today than they were before cancer? 5) What is the single most important lesson cancer taught you/is teaching you? Spend some time to ponder the answer to these questions. It will help move you along to accept your Post-Cancer Self and allow you to move forward. Please check out my store, http://www.hellocourage.com, if you haven’t in a while. 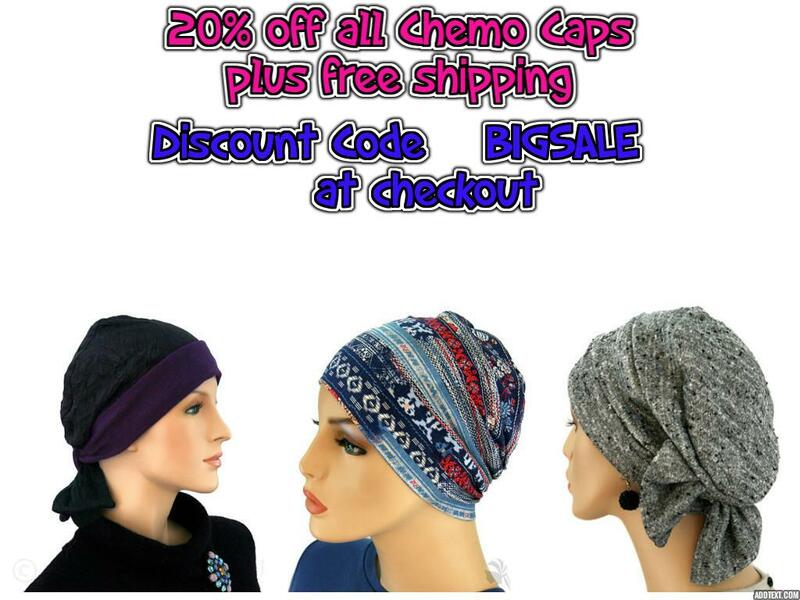 Chemo hats are on sale, and I am getting rave reviews about the Wicking Sleepwear line that helps you sleep through the hot flashes! It is of the highest quality, Made in USA by a company that just built an amazing new factory in Alabama to bring jobs to the USA. Previous Doctor Patient Relationship in Cancer – Does It Make A Difference? Thank you for posting this, Denise. I am going to print your list and start journaling. I am thru my mastectomy, chemo and radiation and have an upcoming hysterectomy in December and I find myself thinking….Now what? Sure, I get my spacers replaced in April and that will be the end of what I think is cancer. I was diagnosed with TNBC and I am full of fear that it will return. I need to move forward with my life and do things that matter most, yet I feel frozen and at a standstill. What is next for me? What truly is important? I guess I better get my pen and paper out! Many Blessings to you. Hi Jo Anne – congratulations on having so much of treatment behind you. Isn’t it amazing how challenging, difficult, painful and awful it is? And the fears — mine have never gone away, but it is like learning to live with a new pet that is aggravating – you learn how to do it. takes time and much figuring it out! Wishing you the best, and blessings to you, Jo Anne! This is for Sandi on the energy thing. I finished treatments in the summer of 2011. I feel bit by bit my energy has returned, including my strength. I do have, although they are less and less, what I call flashback chemo days where I just fill drained. On those days, I just have to let it go and rest. Thanks Dianne. 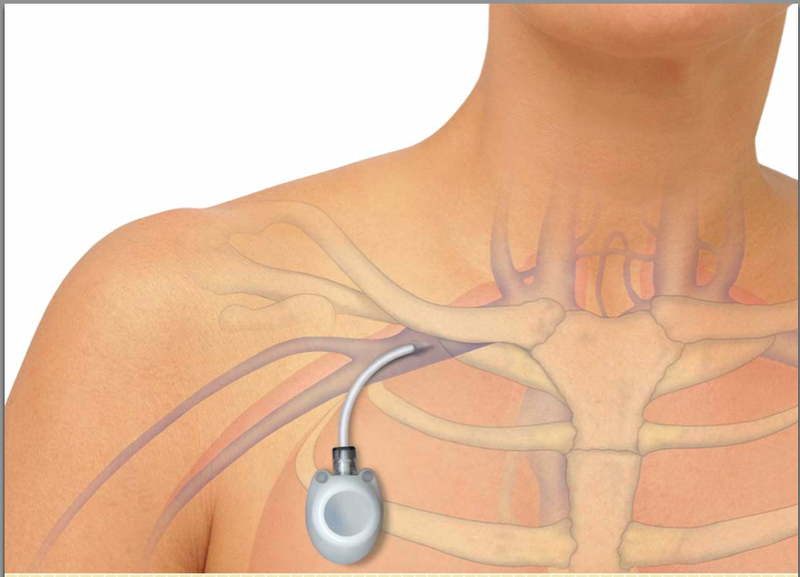 I am getting my energy back….50% back 75%? Don’t know, can’t tell. I know I get tired much much faster and get out of breath easily, still. I used to be able to go at it strong all day. Now I can’t get close to that. But I know it will get better, ,though I don’t know if I’ll ever get back to what I was before. It’s just good to be alive to experience whatever life has in store. And I agree, thanks Denise for your contribution to us all. even a year ago I wouldn’t have been able to do, plus stay up late! made me feel good. You have a lot of energy that will be returned to you!! It’s coming!! Don’t get too discouraged, because it will improve greatly!!! want to do that more often!! THANK YOU!!!! What a great post Denise. I really liked how you put thess emotions into words for me. and that others feel these crazy emotions that I feel all the time! Sending my best to you!! i just wanted to say thank you for your posts and sharing so much. Betty, thanks so much for commenting. It means so much to me! our experiences and with our “sisterhood” we all GET IT!